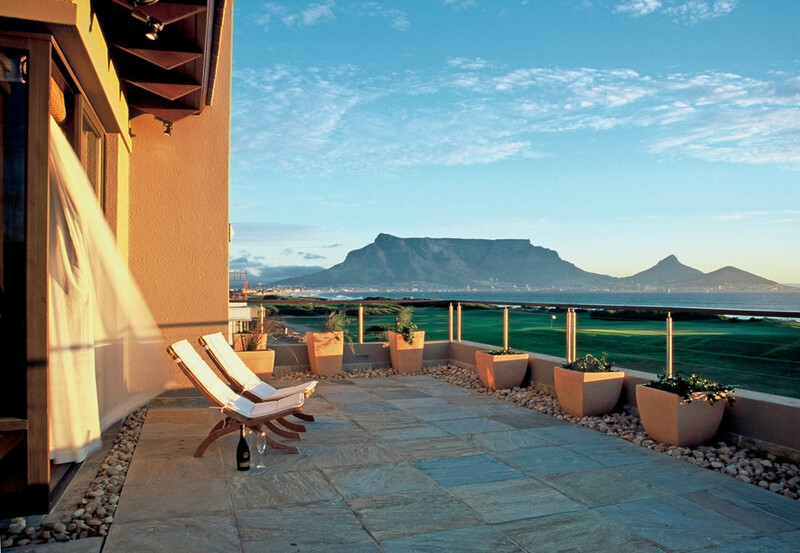 The house has dramatic views of Table Mountain and of the city of Cape Town below, a very attractive aspect of its location. It is in a windy area and the views face into the prevailing wind direction. Much of the challenge of the design was to capture the views while still creating outdoor living that is wind-sheltered. 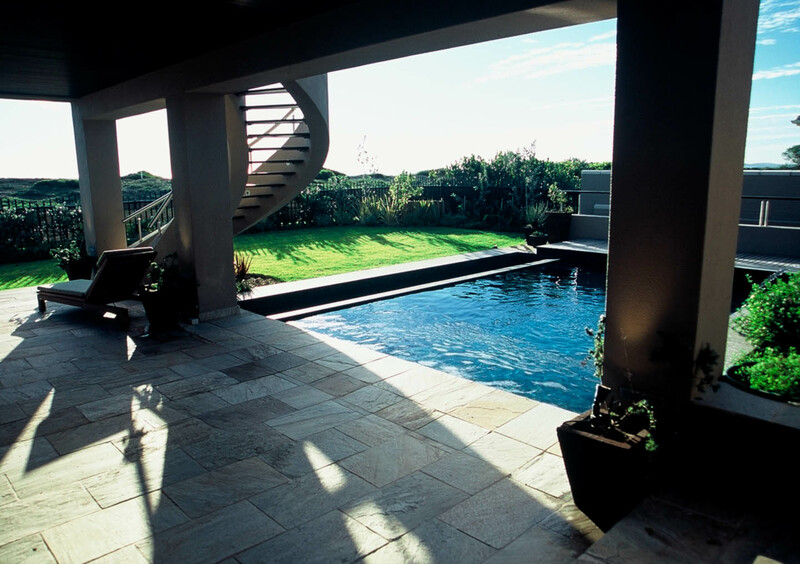 The house steps down to emphasise the views of the ocean from the entrance. 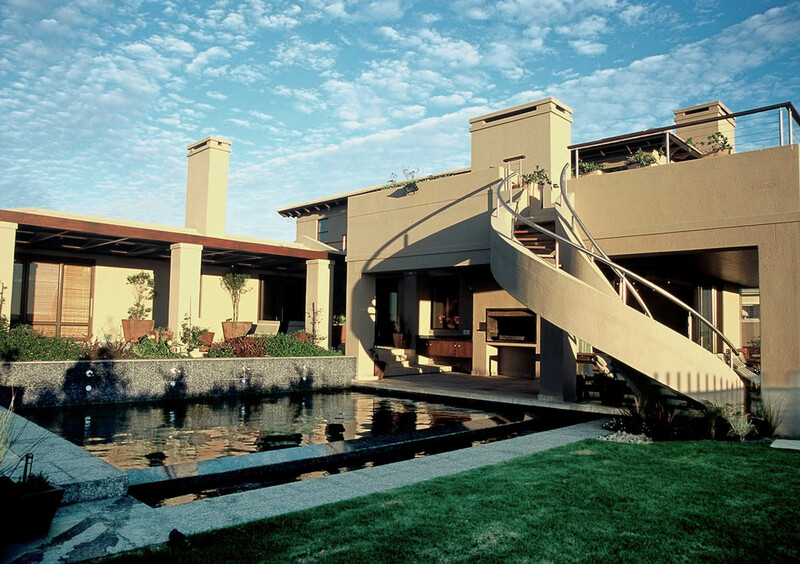 From the road there is a ramp down half a level to a full basement with garages, services, guest/housekeeper’s accommodation, and a generous gym, cellar and cinema room. Half a level up from the road is the main living accommodation, three children’s bedrooms and a variety of wind-dependent outdoor living spaces. 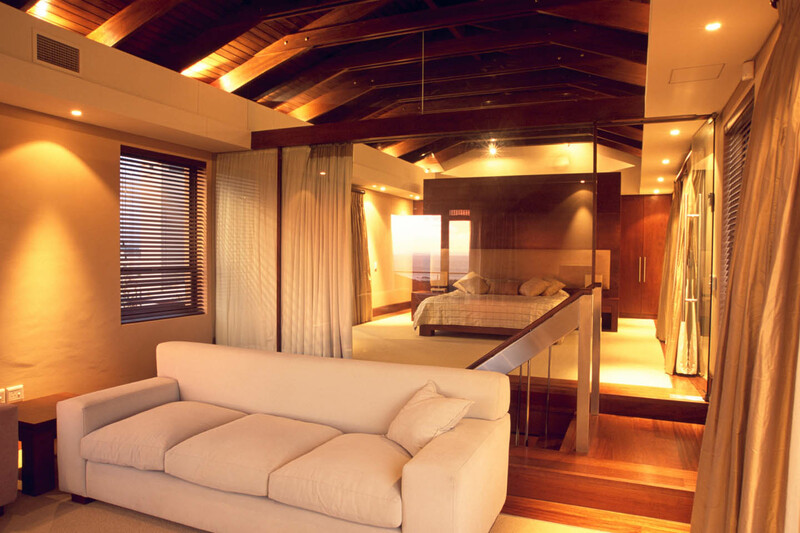 The main bedroom suite is on the first floor with private living rooms and well-appointed dressing rooms and bathroom. The first floor balconies have prime views.